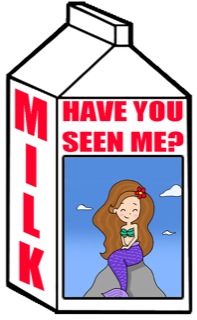 On Saturday, Sept 29th find 22 mermaid milk carton stickers hidden throughout the Festival, each will have a unique name on it. Write down the number you find on each of the stickers. 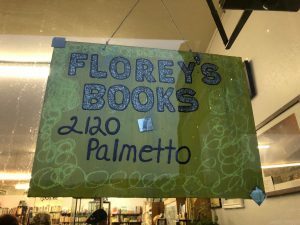 Finally, go to Florey’s Book Company (before 4:30 p.m.) and guess how many cotton balls are in the fish tank. Write your answer on your Mermaid Contest form and turn it in. 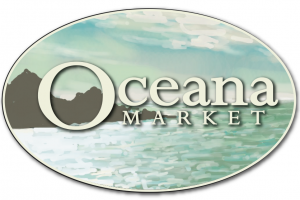 1st place: $100 Gift Certificate to Oceana Market! 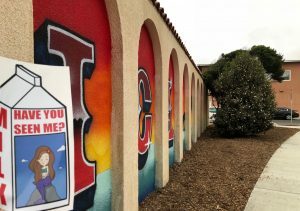 2nd – 5th place: $25 gift certificate to Florey’s Book Company!